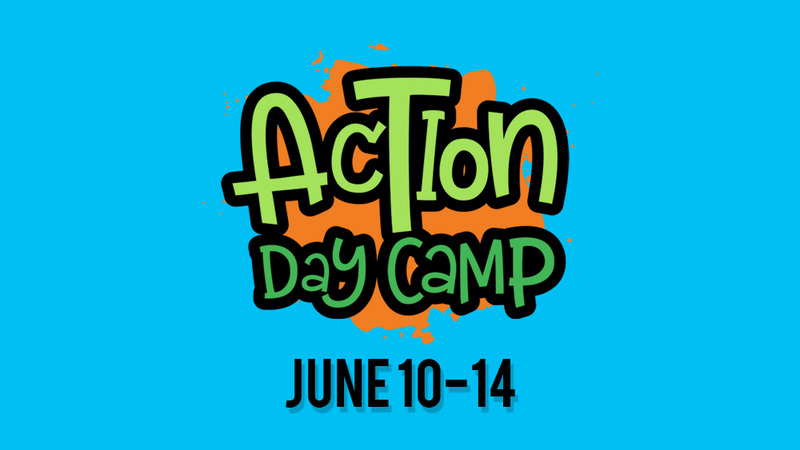 Parents and volunteers, save these summer dates for Action Day Camp! Action Day Camp is for students in kindergarten (completed by June) through 5th grade. We'll start our mornings at Vacation Bible Camp at Parkside Church in Bainbridge followed by fun afternoon activities. Action Day Camp is a great opportunity for Westside kids to introduce their friends to Jesus. Start thinking about who you'll invite and stay tuned for more details!